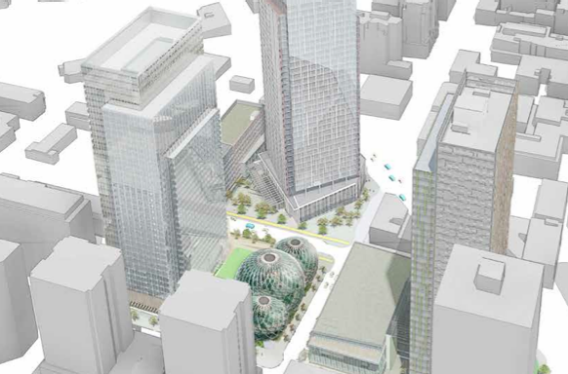 Amazon's new offices in downtown Seattle: Here are the wild plans. 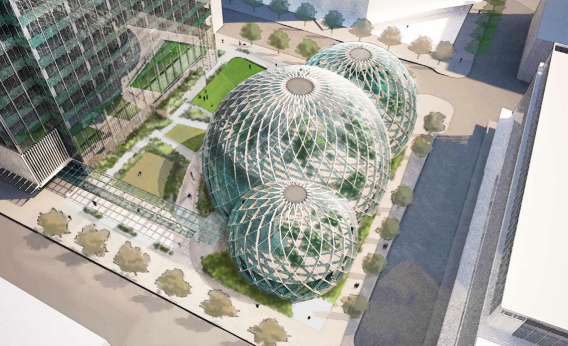 Amazon is planning some snazzy new offices in Seattle. In addition to a variety of workplace environments, the facility will incorporate dining, meeting and lounge spaces, as well as a variety of botanical zones modeled on montane ecologies found around the globe. 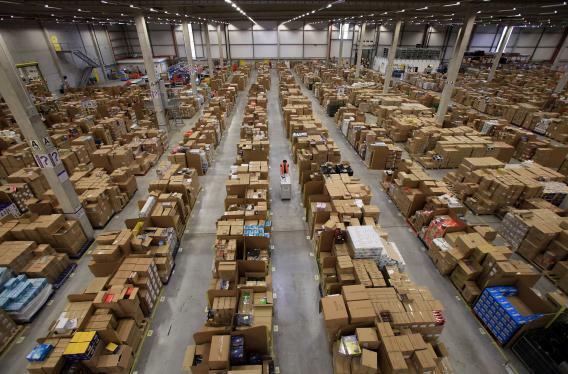 Amazon’s 800,000-square-foot fulfilment center in Swansea, Wales.